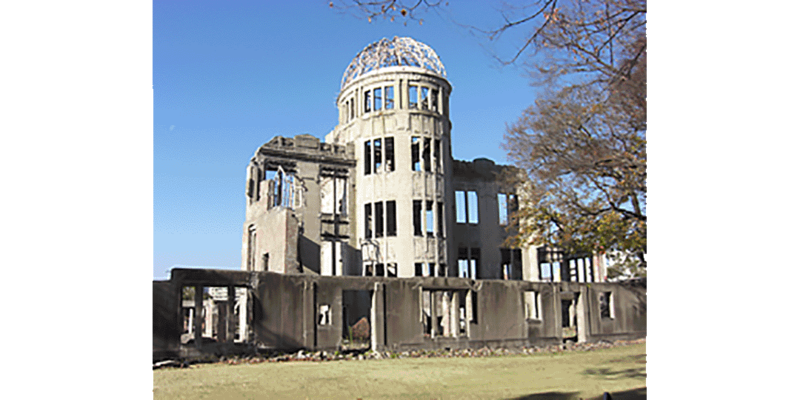 There are two World Heritage sites in Hiroshima which Japan boasts to the world. It takes about 4 hours from Tokyo to Hiroshima by Shinkansen train, and about one and half hours from Haneda Airport by airplane. One of them is “Genbaku Dome” which appeals the importance of peace. Another is “Itsukushima Shrine” with mysterious beauty, looking as if it floated on the sea. 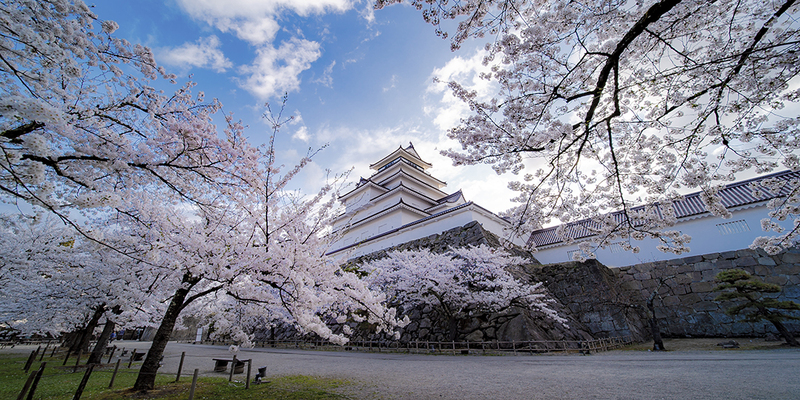 These two World Heritage sites have been symbols of Japan. 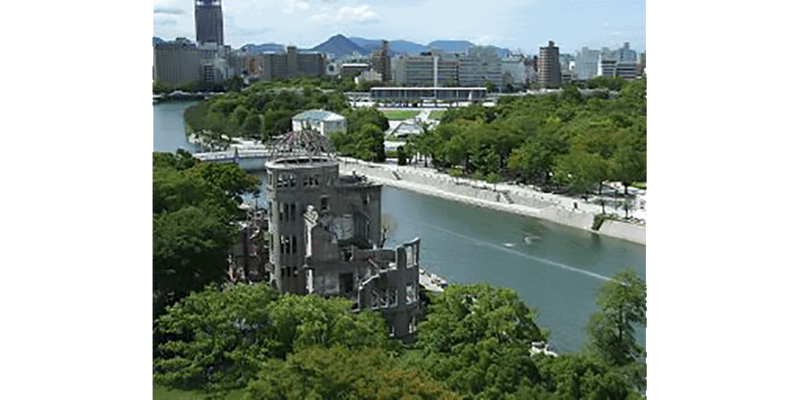 If you have a chance to visit Hiroshima, why don’t you have a look at the solemn and magnificent architecture and listen to what they have appealed throughout the ages? 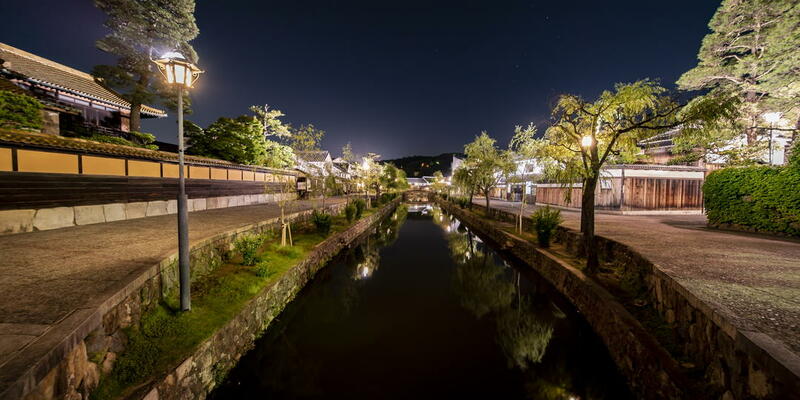 We will introduce some sightseeing spots such as Hiroshima Peace Memorial and Memorial Hall opened recently located in Hiroshima Peace Memorial Park, and Miyajima tour including Itsukushima Shrine, and the greatest pleasure in passing from Honshu to Miyajima. Genbaku Dome has let people know about the tragedy of the war. 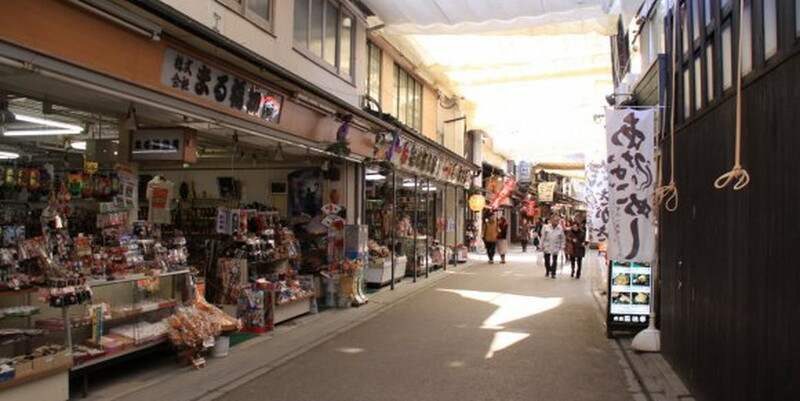 It was established in 1915 as a western-style facility to introduce good products made in Hiroshima Prefecture. At that time, it was one of the representative places of Hiroshima. However, on 6th August, 1945, after 31 years from its construction, an atomic bomb was exploded just above the building for the first time in history. Those who were in the building were all dead on the spot, and the center part of the building with an oval dome miraculously remained. The completely changed building came to be called “Genbaku Dome”. After large-scale construction for reservation, it was added to the UNESCO World Heritage list in 1996. Throughout the ages it has been a symbol to appeal for peace and abolition of nuclear weapons. Hiroshima National Peace Memorial for the Atomic Bomb Victims was established with pray for the world without nuclear weapons. 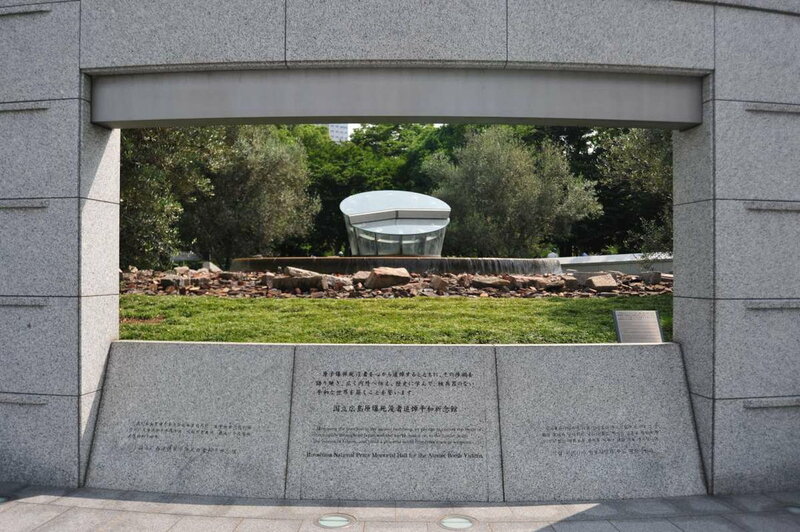 It was constructed in 2002 over 50 years after atomic bombing in order to express sincere condolences to the victims of the atomic bomb and pray for the peaceful world without nuclear weapons. 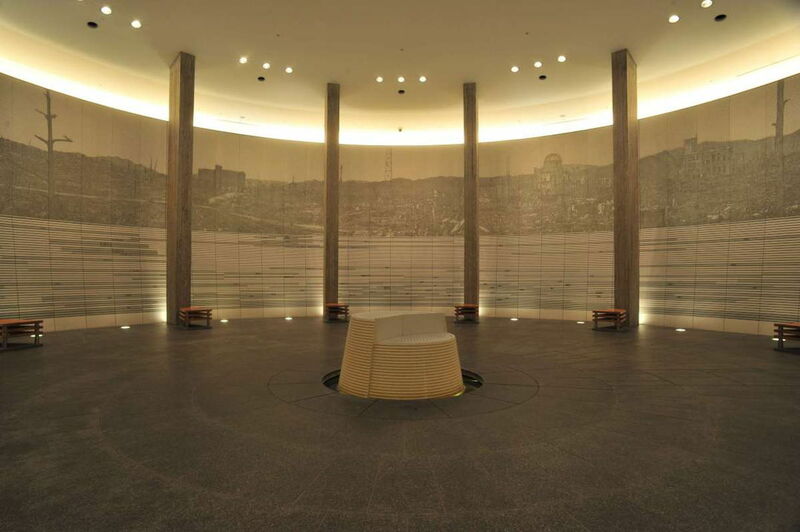 It is equipped with various exhibition areas to hang over the tragedy of the atomic bomb; Temporary Exhibition Area presents a lot of atomic bomb memoirs; Victims’ Information Area shows the names and photographs of atomic bomb victims on the screen, and; Hall of Remembrance is a place for peacefully paying tribute to the atomic bomb victims and contemplating about peace. 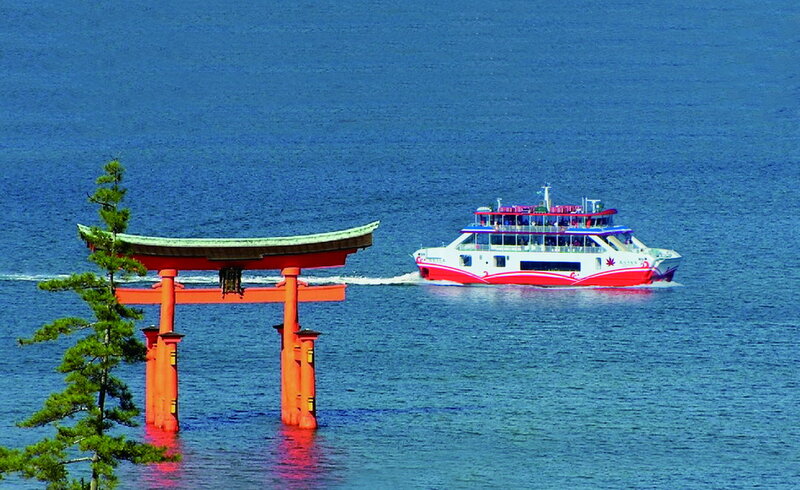 JR West Miyajima Ferry offers a ferry trip while passengers watch the Great Torii on the sea. After departing the Miyajimaguchi Pier on Honshu, the ship circles to the Great Torii of Itsukushima Shrine. While crossing the blue ocean, the ferry comes closer to the vermilion Great Torii. Itsukushima Shrine buildings with the Shinden-zukuri style built under its unique layout are situated solemnly on the ocean beyond the Great Torii. Only the ferry which crosses the ocean by West Japan Miyajima Ferry could provide passengers with close-up views of this unique and beautiful shrine. 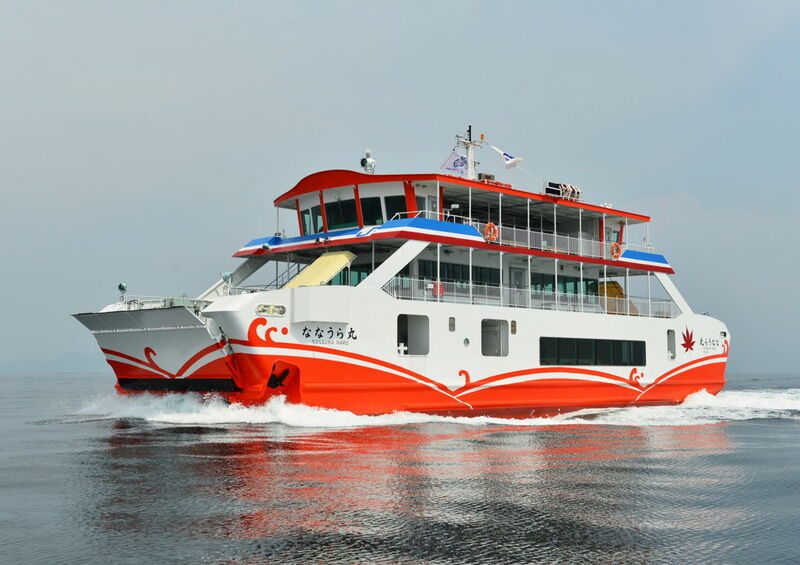 The Great Torii ferry services operate at from 9:10 to 16:10 every day. We hope you fully enjoy the 10-minute ferry trip. 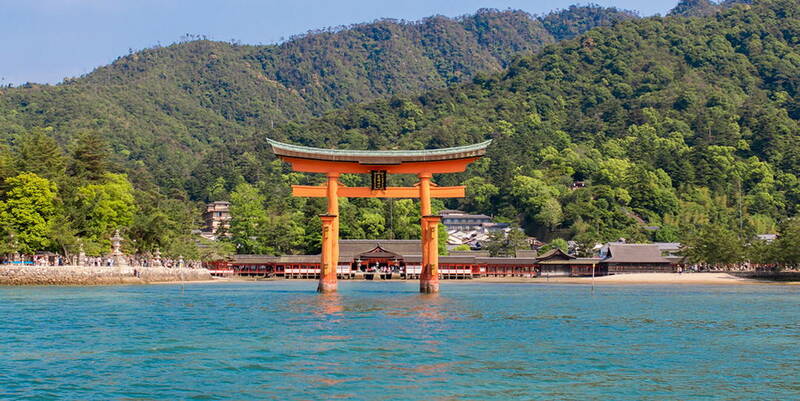 Itsukushima Shrine is famous for its magnificent Great Torii floating on the sea. Itsukushima Shrine has been famous as one of the three most beautiful scenic places in Japan along with Matsushima in Miyagi Prefecture and Amanohashidate in Kyoto Prefecture. It is well-known for its mysterious Great Torii floating on the sea. 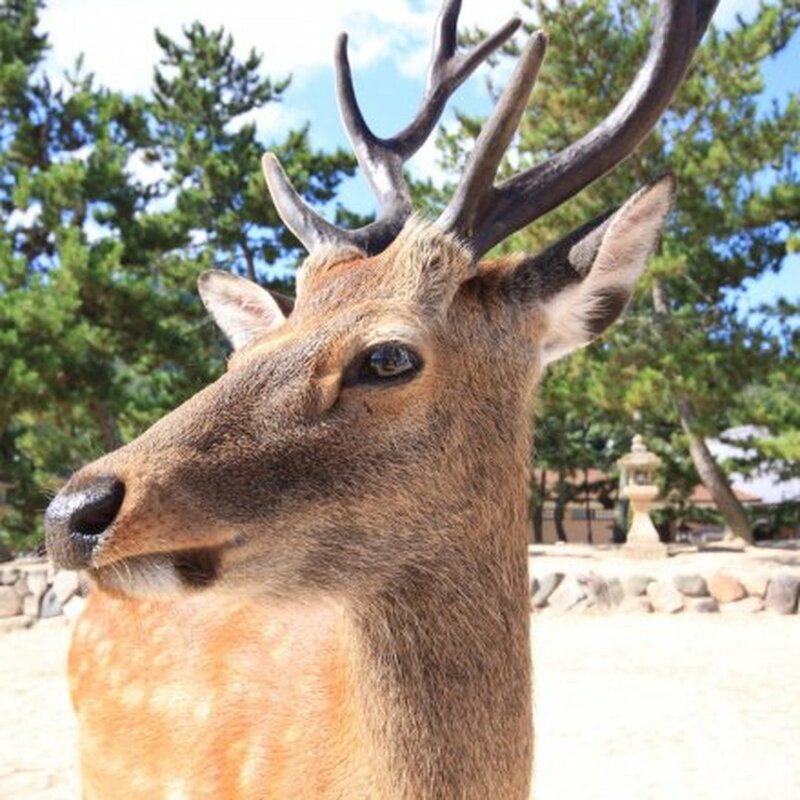 Miyajima where Itsukushima Shrine is located has been thought as an island where deities dwell. 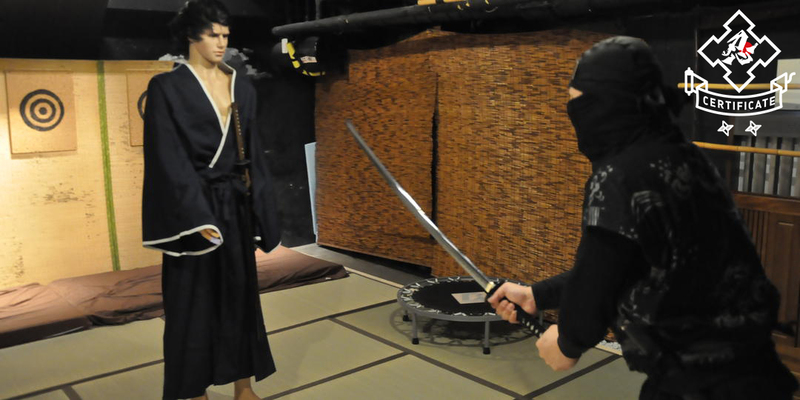 As a result, in the latter part of the 12th century, a military leader, Taira no Kiyomori of the late Heian period built the main shrine and the Great Torii on the sea so that Miyajima, a sacred place, would not be destroyed. This shrine look like it is floating on the sea at high tide, and it allows people to reach the Great Torii on foot at low tide. 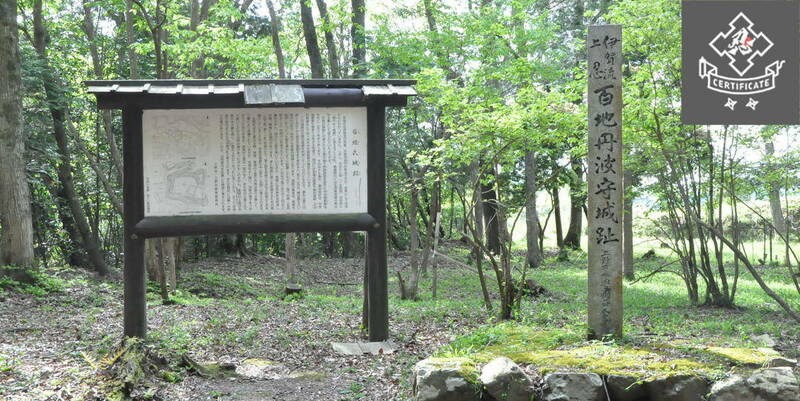 It was added to the UNESCO World Heritage list in 1996. 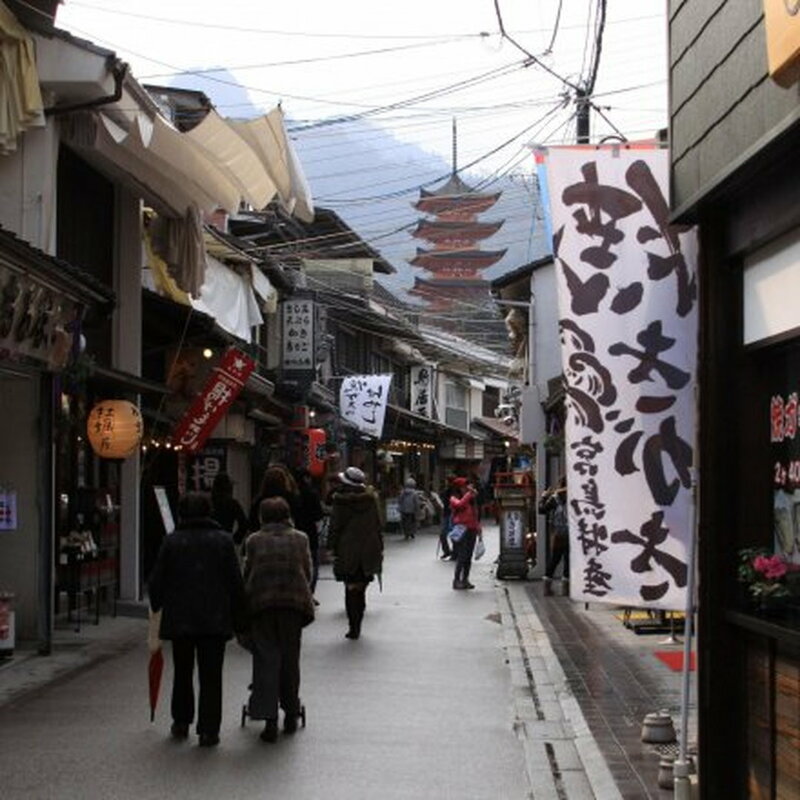 You can fully enjoy Miyajima while visiting secret power spots and Shotengai. Setonaikai, the Seto Inland Sea spreads in front of Itsukushima Shrine. 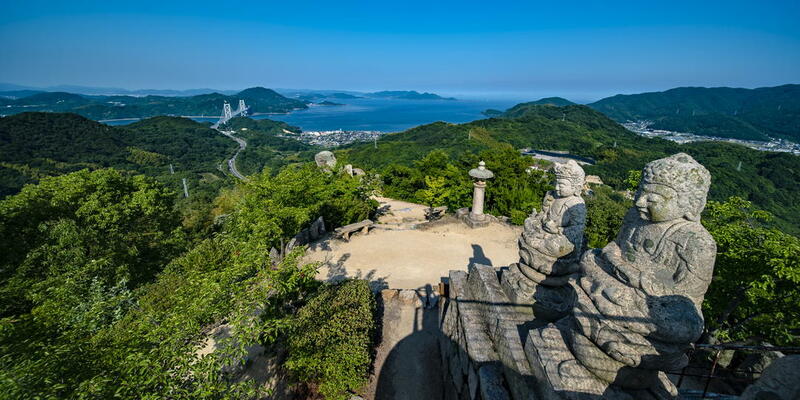 And Mount Misen with 535 meters in height behind the shrine is well-known as a power spot. 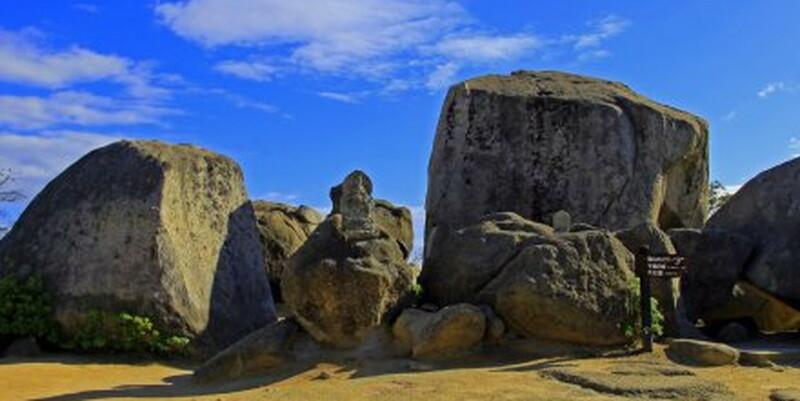 Gigantic and strangely shaped rocks create its unique scenery on the top of the mountain. Our thoughts are with everyone who has been affected by torrential rain in July 2018 in western Japan. If you consider traveling to Okayama and Hiroshima, please check out the information as to these areas.